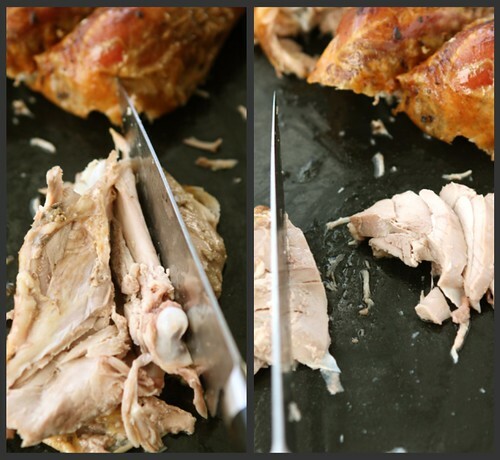 Have you always wondered how to carve a turkey for that perfect Thanksgiving display? 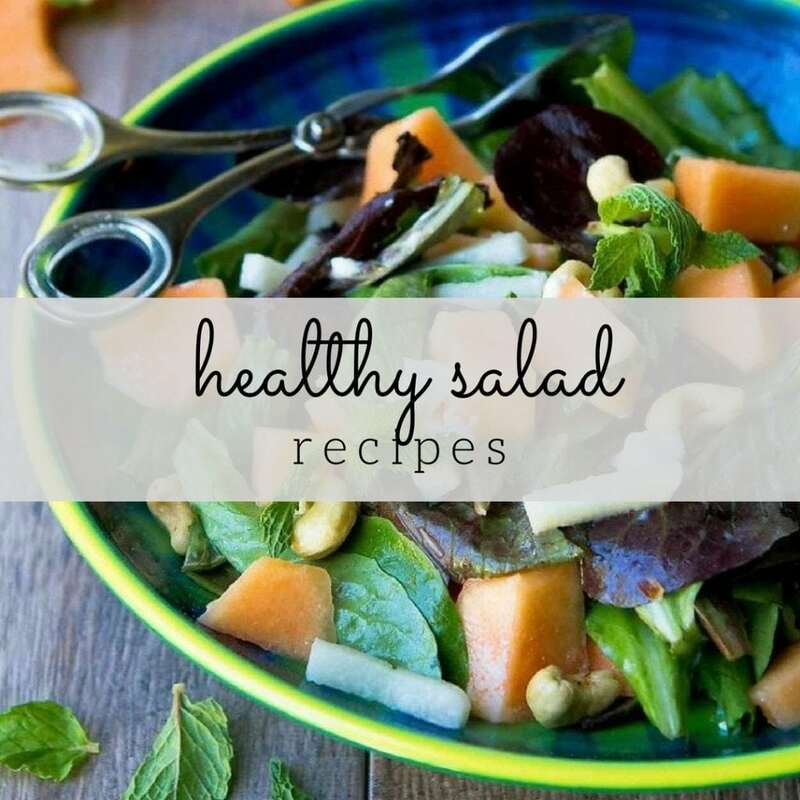 Follow these easy step-by-step photos to make it easy! In my family, carving turkey is inexplicably linked to the host’s manhood. I don’t know how it started, but it was a topic of conversation at every holiday meal. It was determined by my paternal grandfather, and maybe even his father before him, that the proper way to carve a turkey was at the holiday table, in front of all the guests…in the seated position. I distinctly remember the time that my father dared to stand up while carving. Oh, did he receive an earful from my grandfather and I’m certain he was told he was not fit to carry on the family name if he continued in that manner. He promptly sat down to complete his holiday duty. The funny thing was that my grandfather was a jokester, the one that always told me to look at some nonexistent point of interest in the other direction while he snuck a forkful of my dessert, his eyes sparkling with laughter when I realized I’d been duped. Turkey carving, however, was not a joking matter. My husband was released from this family “tradition” when I decided that it was a heck of a lot less messy to carve the turkey in the kitchen and lay the carved meat on a platter to be presented at the table. While I’m sure he would have passed the carving test with flying colors, after some pre-feast coaching, he has managed to keep his manhood intact without being subjected to this strange family test. Over the years of hosting Thanksgiving and Christmas at our house, I have hacked my way through a number of turkeys, carving so that the bird looks like it has been through a massacre. I knew there had to be an easier way and finally figured out how to cleanly remove the legs from the body, and cut the breasts into attractive slices, each with a bit of golden brown skin attached. Of course, you might have a method that works for you, but I have found this to be the easiest method. 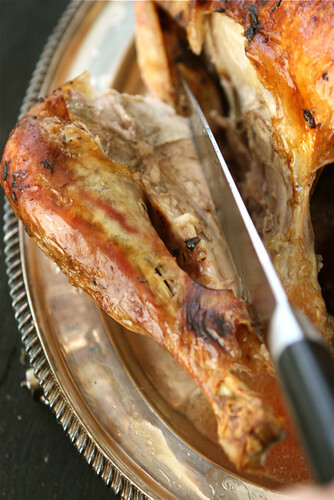 To remove the leg from the turkey, hold the drumstick and gently pull it away from the body. Insert your knife between the leg and body of the turkey. Cut through the joint and skin that connects the leg to the body and remove the leg. Repeat with other leg. 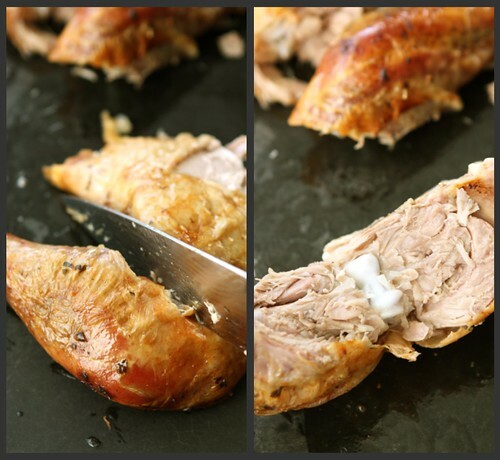 Separate the drumstick from the thigh by cutting through the joint and skin. Turn the thigh so it is lying on the cutting board skin-side down. Using your fingers, located the bone. Use the tip of your knife the cut around the bone and remove it with your fingers. Cut the thigh crosswise into about 1/2 to 3/4-inch pieces. Place the drumsticks and sliced thigh pieces on the serving platter. With your hands, pull the wings away from the turkey until they separate from the body. Place on platter. There are two schools of thought for slicing the breast. 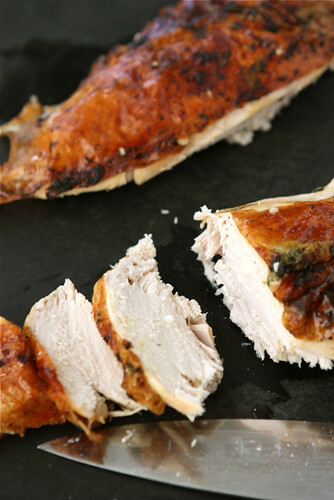 Both make lovely presentations and both result in tender, satisfying slices of turkey. 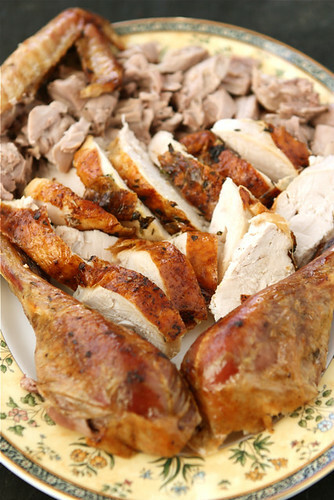 The first method, which is not shown here, involves slicing the breast meat with the breast still on the turkey. Start at the part of the breast that is furthest from the backbone and cut thin slices, moving towards the breastbone with each slice. The second method, shown here, involves removing the breasts entirely from the bird, then slicing. Using your fingers, locate the breastbone of the turkey. Insert your knife on one side of the bone, between the bone and breast. Cut down until the knife hits the bone. Next, angle the blade of the knife away from the breastbone and slice underneath the breast, alongside the rib cage until the breast meat separates from the turkey. Place the breast meat on the cutting board and cut into 1/2 to 3/4-inch slices, across the grain. Arrange the breast meat on the platter. 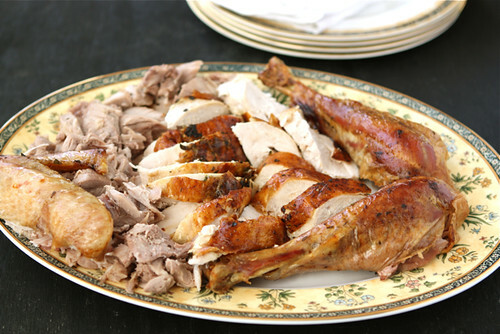 Serve with gravy (see How to Make Turkey Gravy: Recipe & Troubleshooting). The post was originally published on November 21st, 2011. Photos and the text have been updated. Great step-by-step photos. In our house, there’s no one person who carves every year. We take turns, so we all get our fair share of ridicule when it doesn’t look perfect (which, by the way, never stops anyone from eating it). I think carving has always been a man thing. Weird though, because the old traditional view of the man hunts and brings home the food, and the woman prepares it. You would think carving is part of the preparation, but it’s not. Maybe it’s the knife thing! Oh, I forgot to mention. You’re photos are always so beautiful. I had to pin this one! It has been years since I ooked a turley in my own kitchen so years since I have done the deed, but it is certainly good to know how. That is one spankin’ gorgeous turkey, Dara. A great primer! I always seem to mess it up somehow. What fabulous tips! And that turkey looks mouth-watering…. Awesome – i love your how to posts!!!! I actually really needed a tutorial like this, Dara. So helpful…I’m the one making a total hash of it every year. And yes, how did it ever become this manly ritual thing to do in front of all the guests? It was that way in my family too. Men! Great tutorial Dara. I long ago quit providing that beauty shot of the whole prepared bird on the table. One thing I also do since that’s not happening? I take the bird out when the breast meat registers the correct internal temp and cut them out of the bird and then return the rest to the oven to finish. 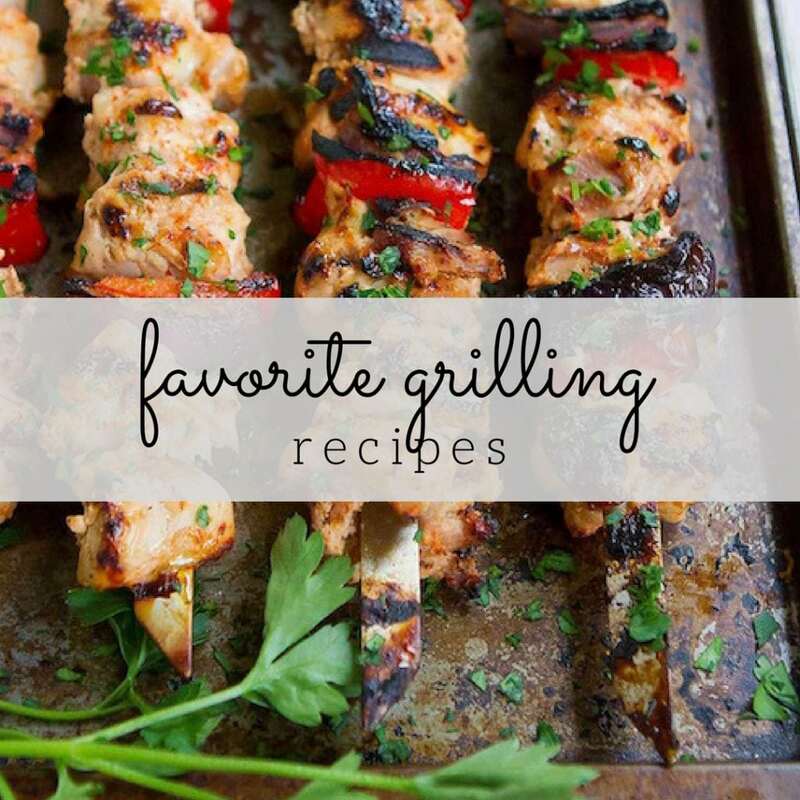 No dry white meat here! Excellent tutorial! I am so scared to carve a turkey. What a great idea for a post. I’m going to bookmark this for sure. I definitely need help in this area! Great post. Thanks for sharing that! Come visit us. We have pumpkin macaroni and cheese on the menu. Hi Dara, This is about the way we carve our turkey. Except the breast part. I cut a little from the side for presentation and some how the rest gets pulled off. No patience in this family. This is beautiful, Dara! 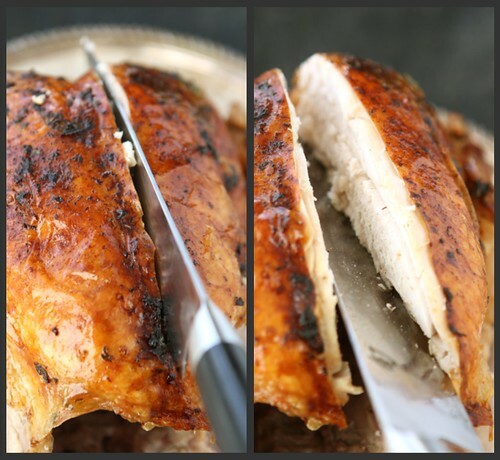 I never carve the turkey but I love knowing that now I know how! Really great tutorial, Dara! I always carve the turkey in the kitchen, but it invariably turns into a mangled mess. Hoping your excellent explanation will help me present a beautiful bird this year. Perfect timing for the US Thanksgiving….I wish I had this around for our Canadian Thanksgiving! Gorgeous looking turkey and fantastic tutorial Dara! This is a really good tutorial on carving a bird however you left out one really important point. While it may go without saying in a well equipped kitchen but you cannot successfully carve a Turkey without a really sharp knife. A dull knife will just pull the meat to pieces. What a funny family tradition! The men always carve the turkey in our house too, but it seems like the hover in the corner for it, while the last minute preparations happen…maybe just in case there’s a mess up? 🙂 This tutorial is fantastic! Great post! I’m so lame when it comes to turkeys. I need to pay more attention to these tutorials!! This is very helpful. I always let others carve, but maybe this year I will give it a shot! Thanks! Oh I would panic if I had to carve in front of everyone at the table. Most times I am so busy getting everything else out on the table/server I solicit my Dad or Father in Law to do the carving. I usually carve the second bird (we have a big family) which takes the stress off the nice presentation. Great step by step guide. I’m going to reread this on Thursday before company arrives. 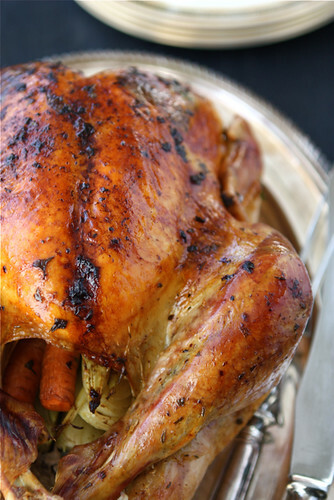 Your turkey looks beautiful both before AND after. Must have my hubby read this post. 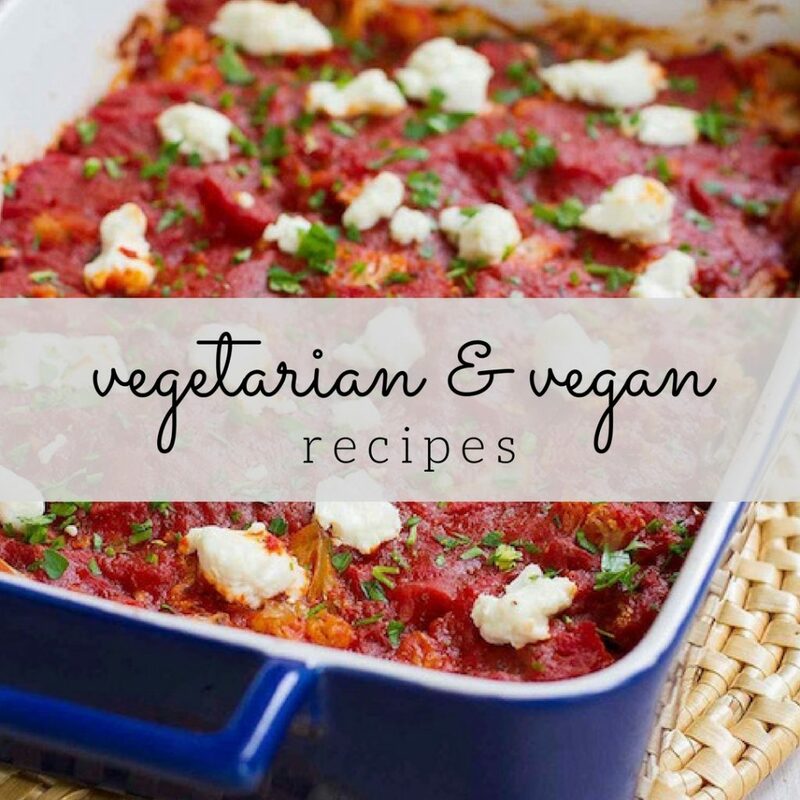 I am very grateful to have discovered you and your blog – especially this time of year, when we make an effort to put our very best food on the table. I will be visiting your blog often during the holidays. Have a most wonderful holiday! What a great family story on carving turkey. I’ve enjoyed this. Great post Dara! My husband won’t even think about carving! This is pretty much my domain. 🙂 Actually, it’s usually my father-in-law’s job when we go to their house (he has the cool electric knife) but when we’re at home it’s all me. Happy Thanksgiving, Dara – this is a great tutorial! An electric knife is a MUST for Thanksgiving turkey. My MIL gave me one several years ago and it makes cutting up the turkey so easy. My husband handles the carving duty as I’m usually too busy doing other things. Now that my dad is gone it falls to me to carve. I love this tutorial, it’s a great resource for people learning the ropes. The photos are stellar.